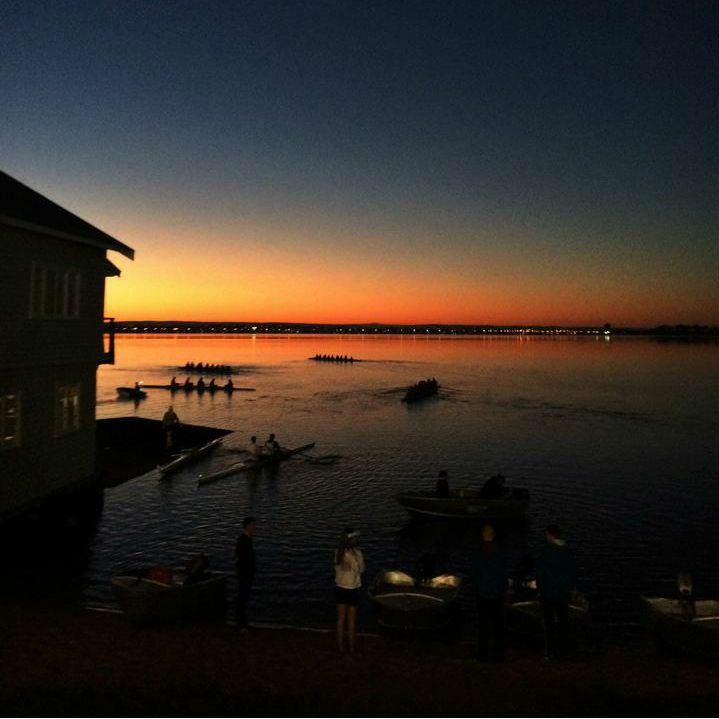 We offer rowing programs for both students and non-students, from beginners through to international athletes. Come and join the UWA Boat Club in 2019! The UWA Boat Club is the reigning Rowing WA Champion Club for the fourth year in a row. We’re also the largest rowing club in the state. The Rowing WA pennant season runs from April to September with regattas typically fortnightly. We are based out of the UWA Boat Shed and Watersports Complex on Matilda Bay, Crawley (just across the road from UWA). We are also a Good Sports affiliated club. For all new membership enquiries, please contact Joe Caspersz-Loney ([email protected]) or Sophie Rowe ([email protected]) for information about joining the men’s and women’s squads, respectively. We hope to see you soon. Stay tuned! If you’ve rowed before and are over 16 we invite you to join our open squad. This is our competitive racing squad, competing in grades A to D in a range of boat classes. Training schedule is typically 3 to 6 sessions per week with a mix of mornings and afternoons, on and off water sessions. Never rowed before? No problem! Join our novice squad and learn how to row. You’ll become part of a crew and train together leading up to your first regatta. Training schedule is typically 2 to 3 sessions per week, mostly afternoons, with both on and off water activities. If you’re at Uni, we recommend starting here. Over the age of 27? Then you’re eligible to row Masters. Our Masters crews cater for beginners through to experienced rowers returning to the sport. Recently completed a Learn to Row program? Then you may consider stepping up and trying a race! Were you pretty handy with an oar back in the day? We’d love to see you get back in the boat. 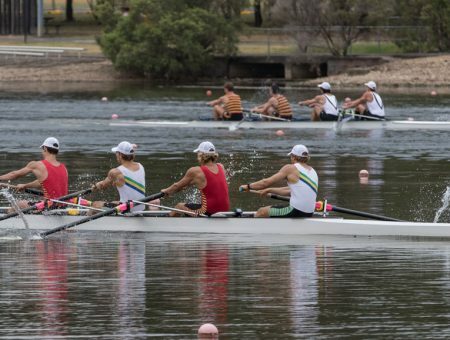 In 2019 the Australian University Rowing Championships will be held on the Gold Coast in the last week of September. The UWA Boat Club will be taking a strong and competitive squad to the regatta. 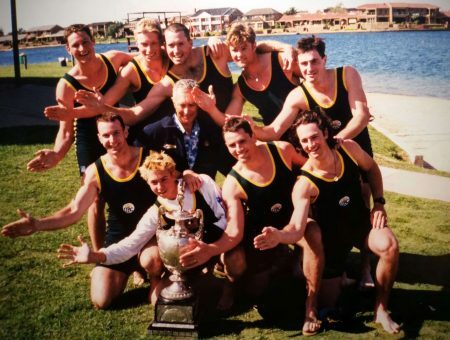 UWA last won the prestigious Oxford & Cambridge Cup in 1998 – could this be the year you help us break the drought? If you are a UWA student and interested in competing please get in touch. If you’d just like to test the waters, take our Community Learn to Row course. You’ll learn the basics of the rowing stroke, how to safely handle all the equipment, and will be rowing merrily down the Swan in no time (hopefully all the way to Elizabeth Quay)! If you’re at Uni or think you might want to race down the track, we recommmend Novice Rowing. 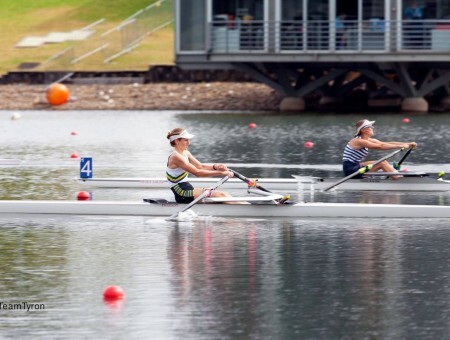 The UWA Boat Club is excited to run the Shenton College rowing program in 2019. 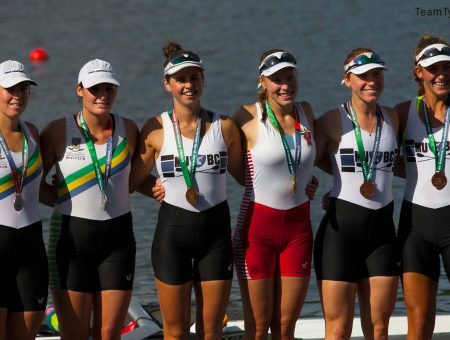 In 2018, Shenton won the overall title at the Rowing WA All Schools Championships for the fourth year in a row. 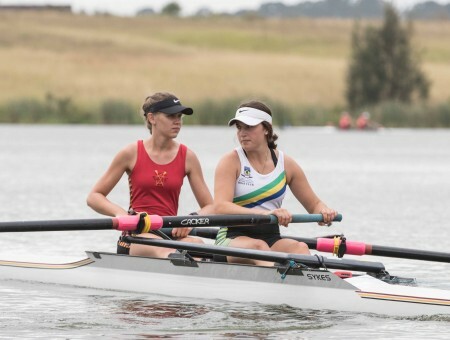 UWABC has a long association with Shenton College (going back to 2003) and the rowing program in its current form has been running for the past 4 years. Our qualified instructors coach crews from years 9 to 12.